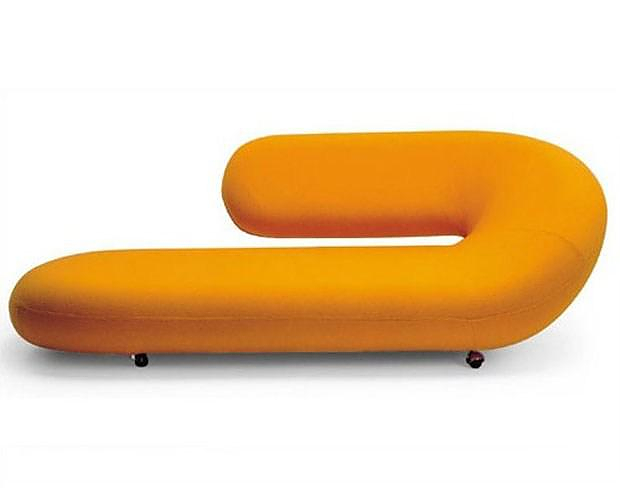 Artifort Cleopatra Chaise Longue by Geoffrey Harcourt. 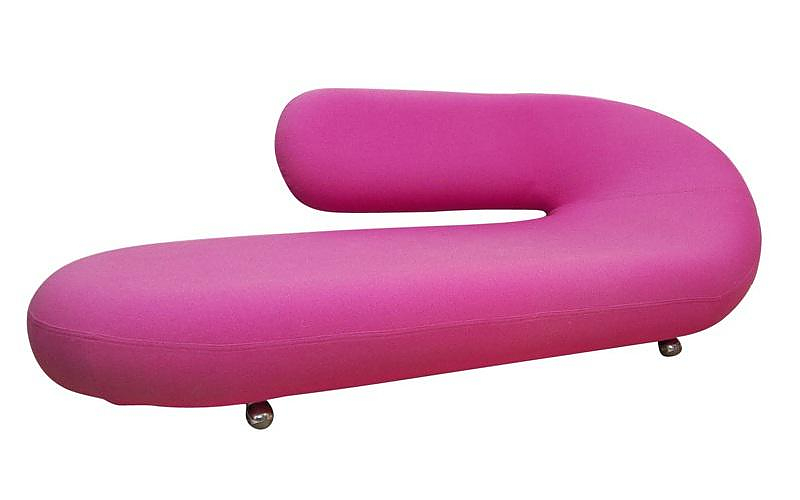 HomeBlogHome DecorArtifort Cleopatra Chaise Longue by Geoffrey Harcourt. 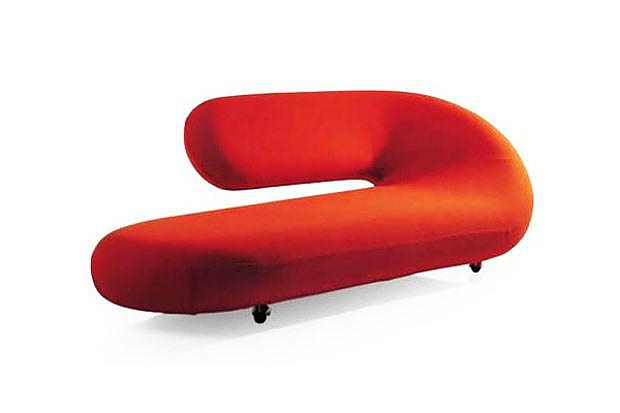 The Cleopatra Chaise Longue was designed by Geoffrey Harcourt for Artifort in1970 and is a timeless piece in the world of interior design, guaranteed to add a unique touch to your home or office for the years to come. Countless designers have been inspired by the idea behind the chaise longue, the Cleopatra sofa is is essentially Geoffrey Harcourt’s take on the chaise longue. It was interpreted as homage to retro-style decadence. The horizontal structure of the Cleopatra Chaise Longue is distinctive, unique and agelessly modern. It has a washable and removable fabric cover for convenience, and is it also wheeled for mobility. 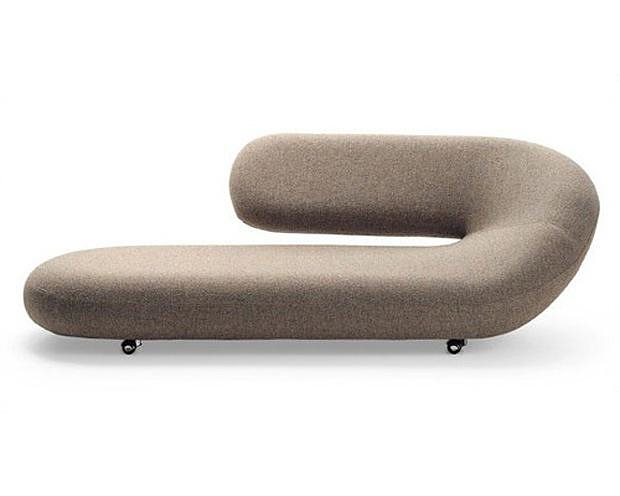 Its revolutionary minimalist shape makes the Cleopatra Chaise Longue a perfect seat on which to stretch out and unwind. A classic monument in the modern interior. Rythme Sofa by Roche Bobois + Missoni Home. Bucefalo Sofa by Emanuele Canova. 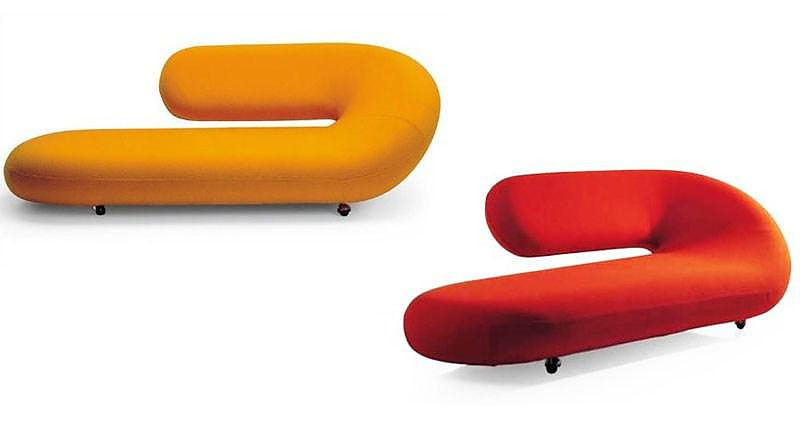 Do-Lo-Rez sofa by Ron Arad for Moroso. 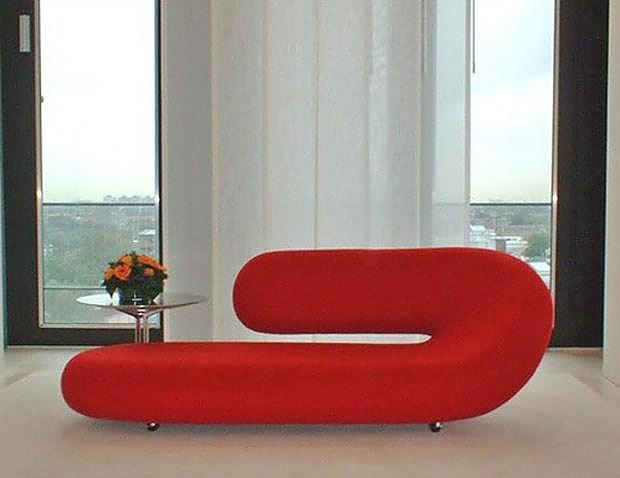 Float Sofa by Karim Rashid for SANCAL.